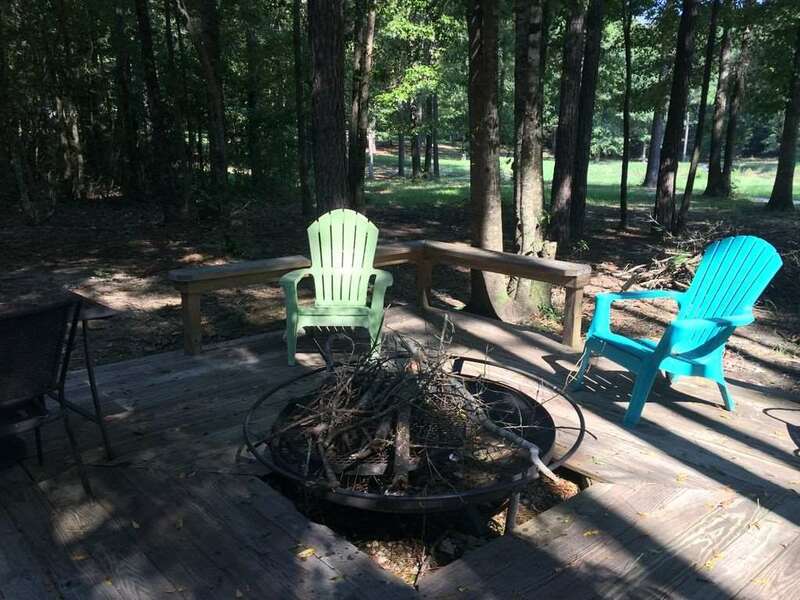 Welcome to the Weekend! 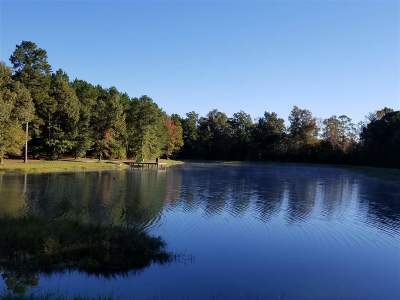 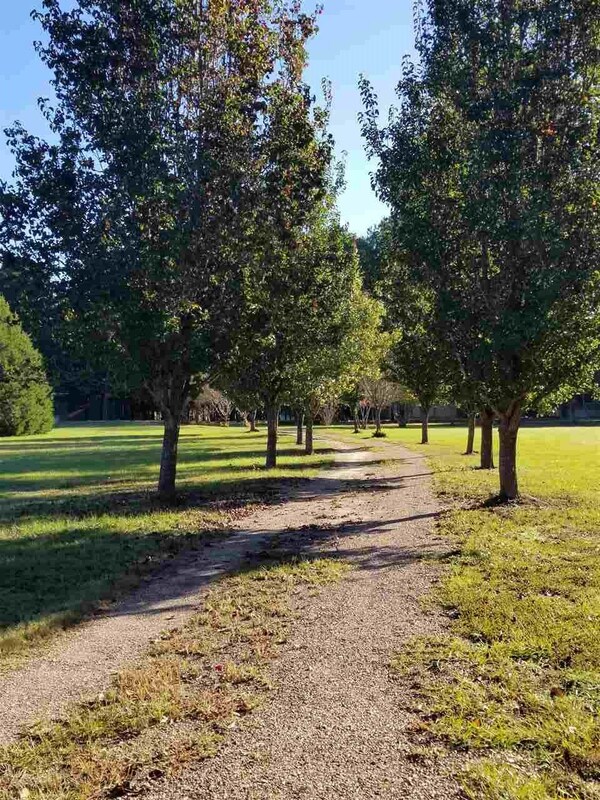 Own your own piece of paradise with this 28 acre retreat. 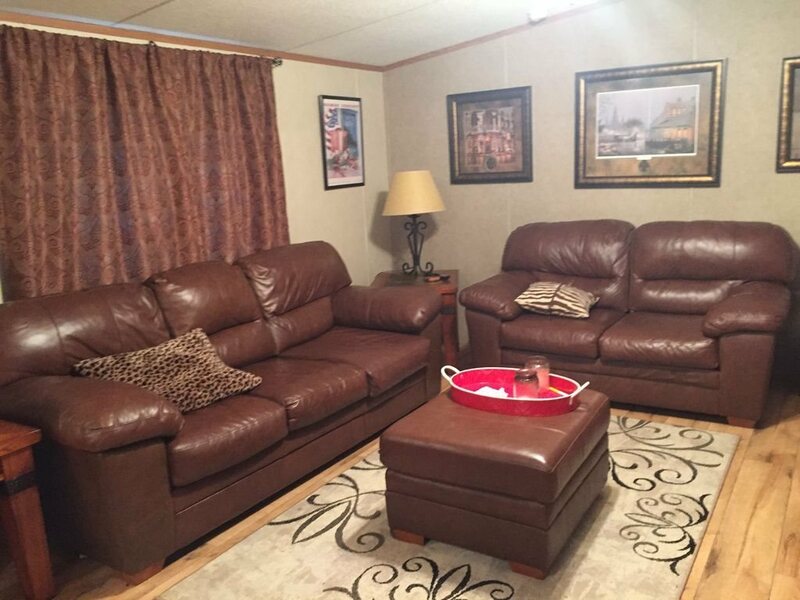 This unique property features 3 separate modular living units that make the weekends something to look forward to. 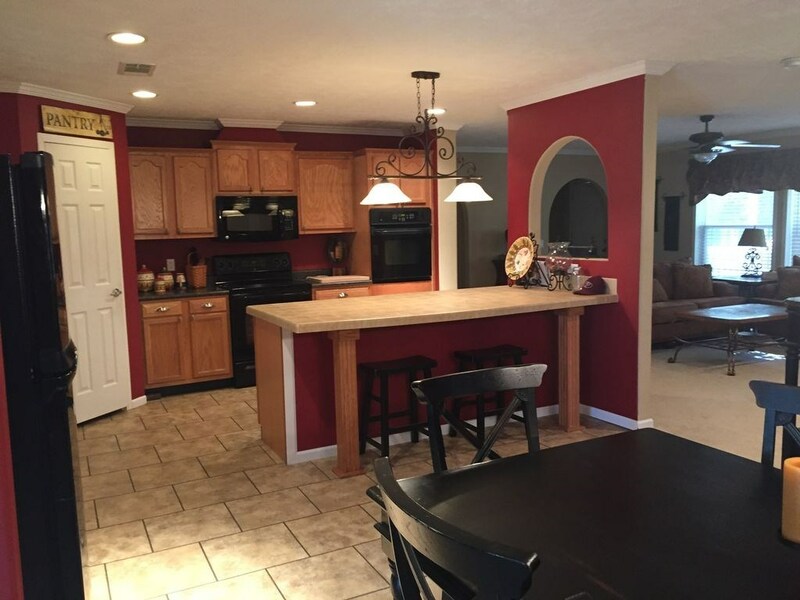 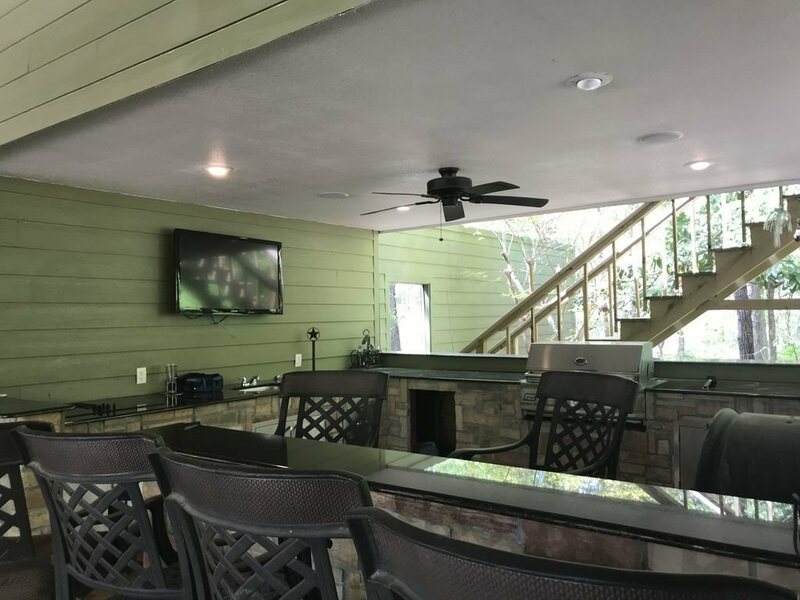 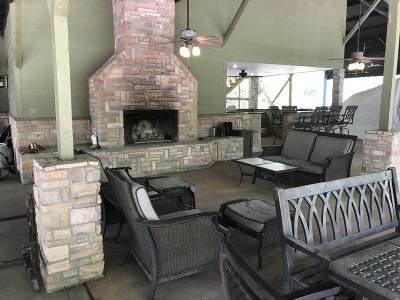 The property also offers a huge pavilion with outdoor kitchen and fireplace. 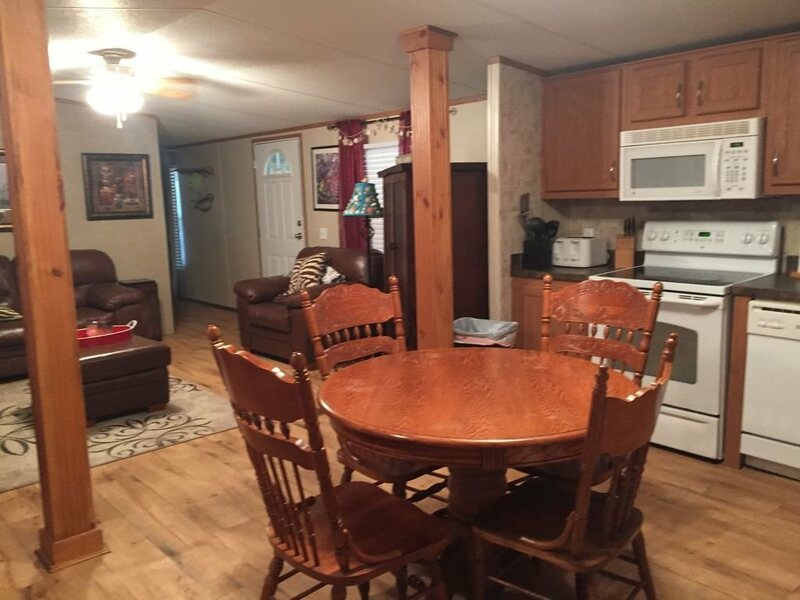 The pavilion also has a loft for last minute guests. 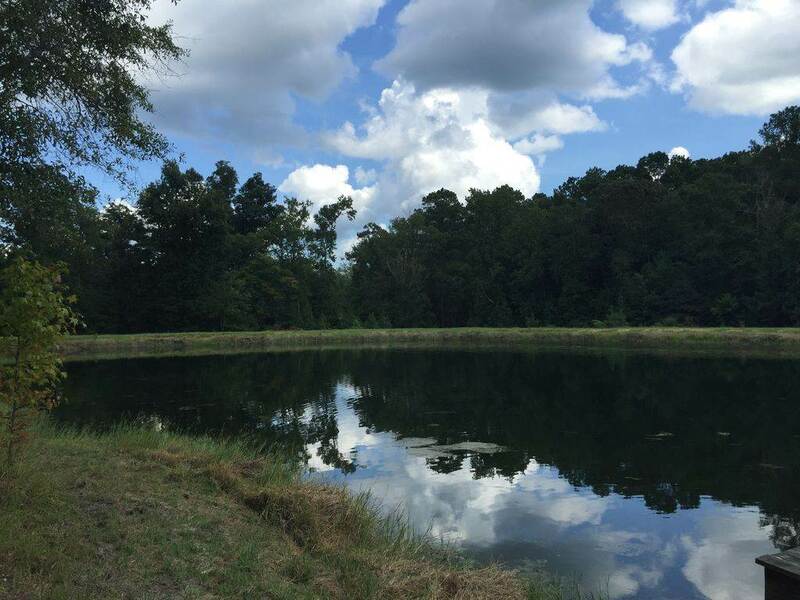 There are 2 ponds. 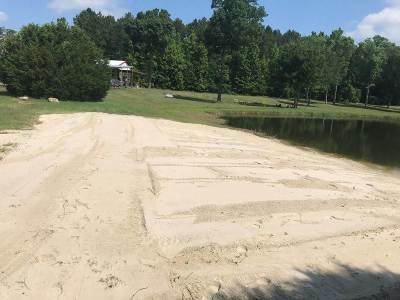 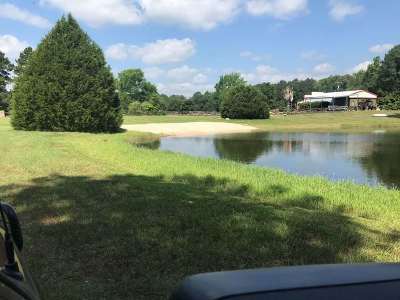 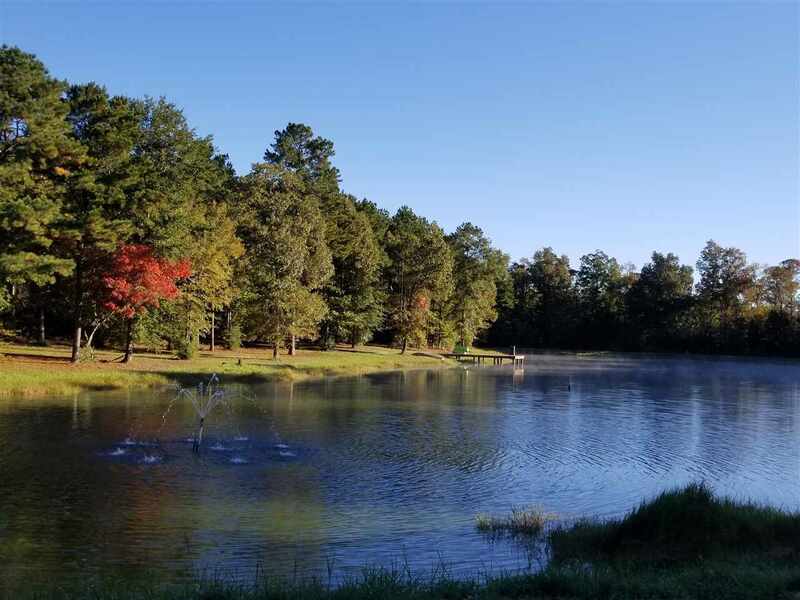 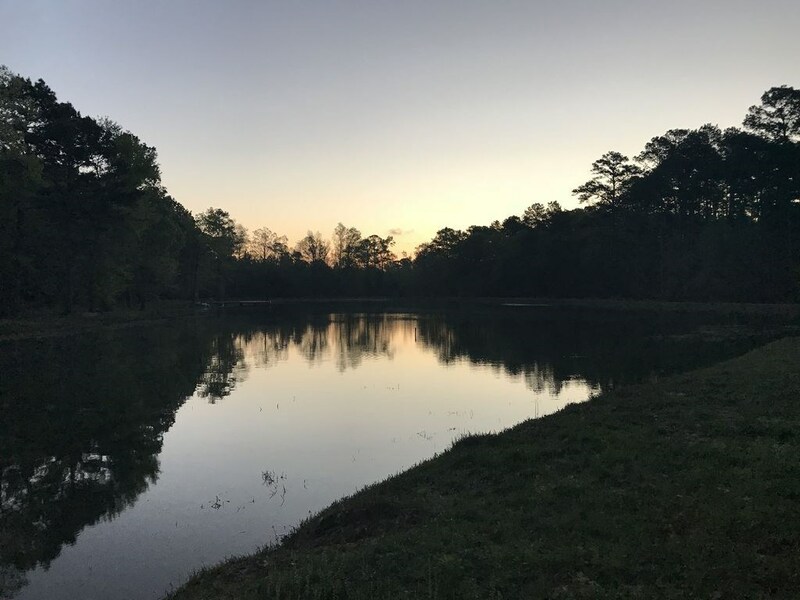 One pond features a sandy beach and the other pond is stocked and ready for fishing. The cabins feature plenty of porches that offer quiet conversation at twilight or a lovely space for first coffee. 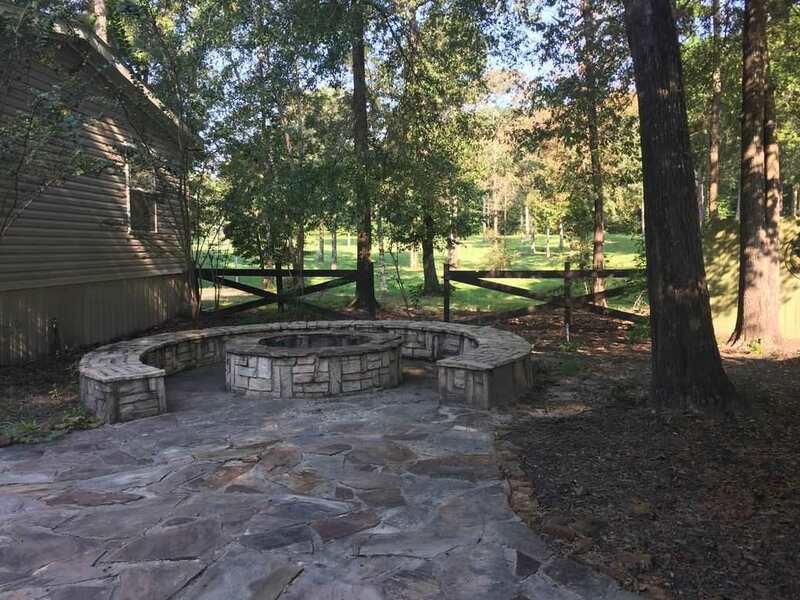 There are porch swings, additional seating and fire pits. 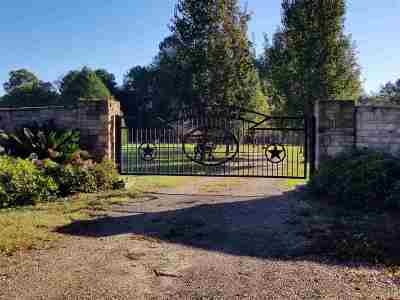 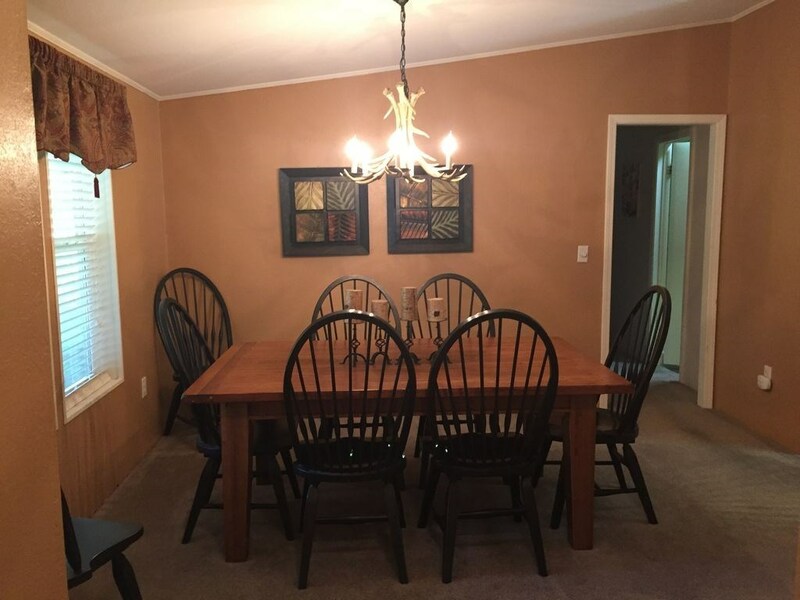 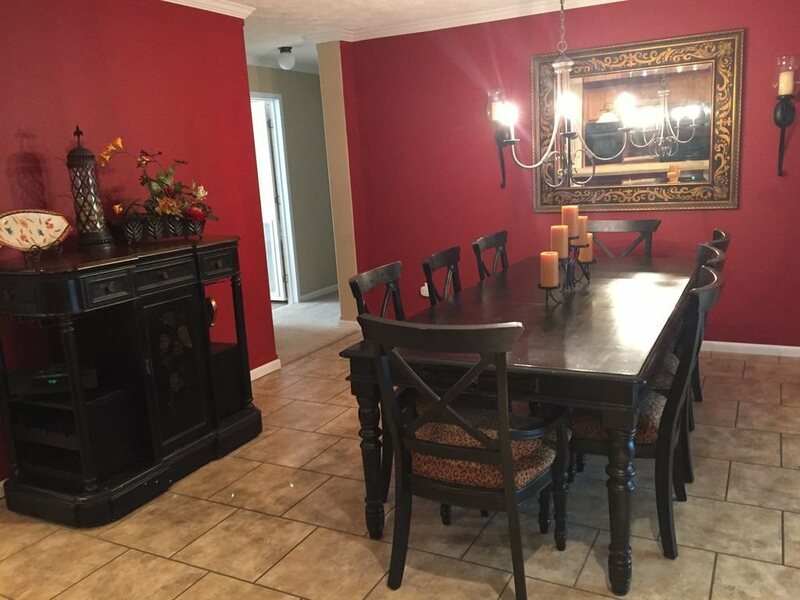 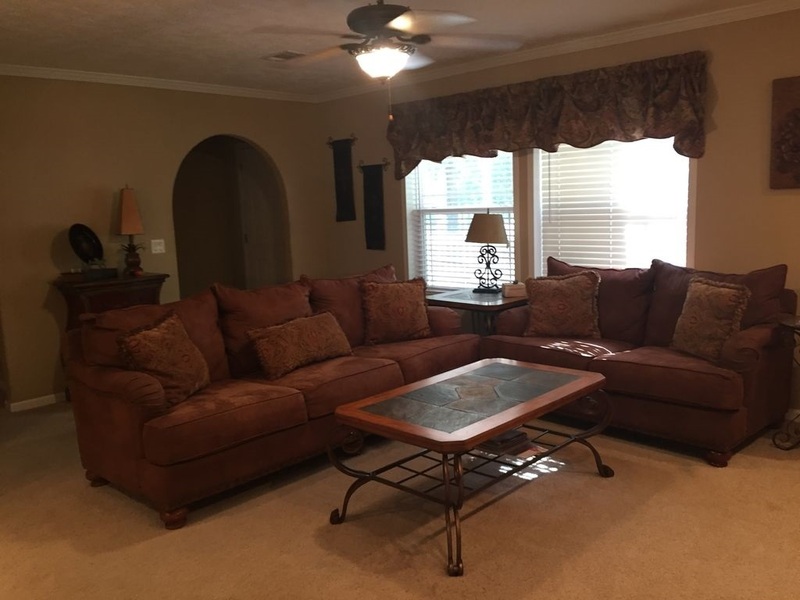 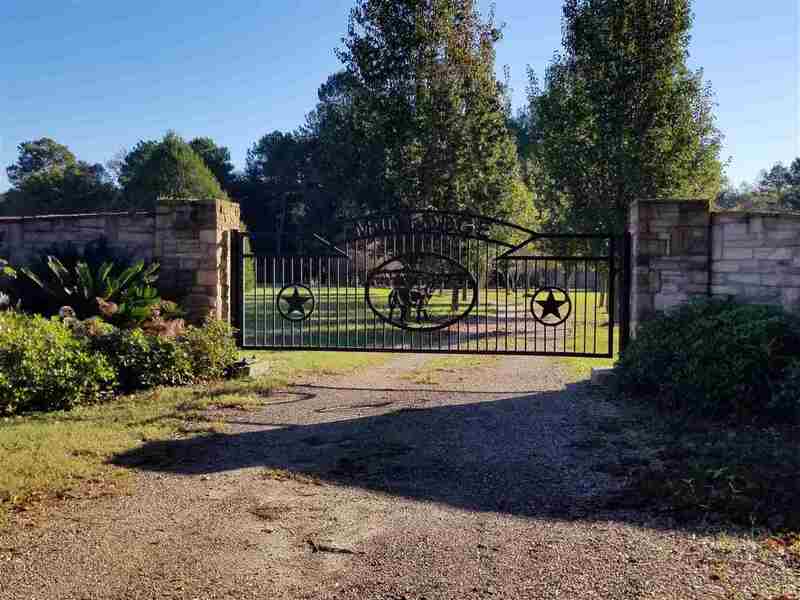 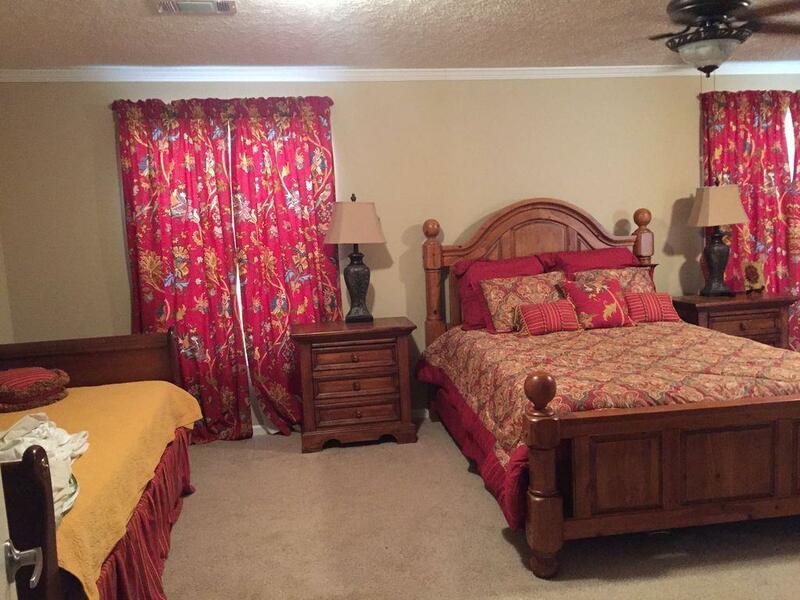 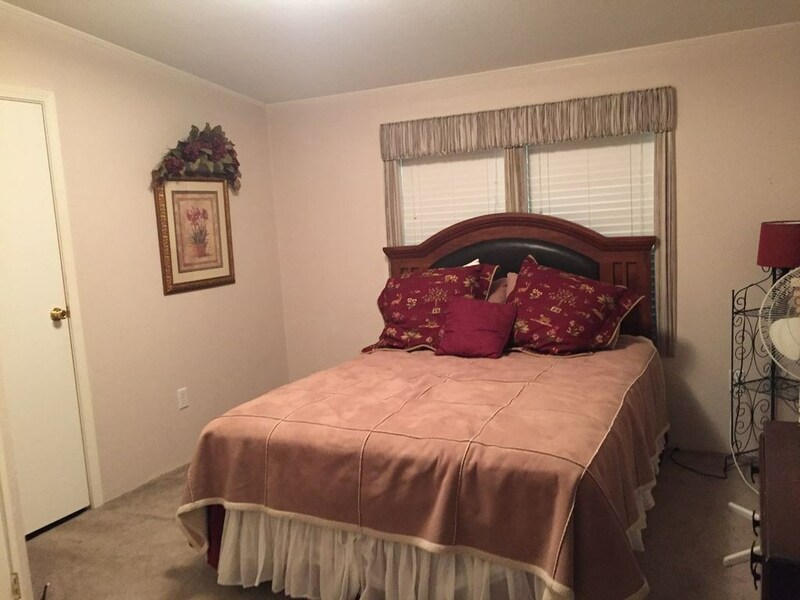 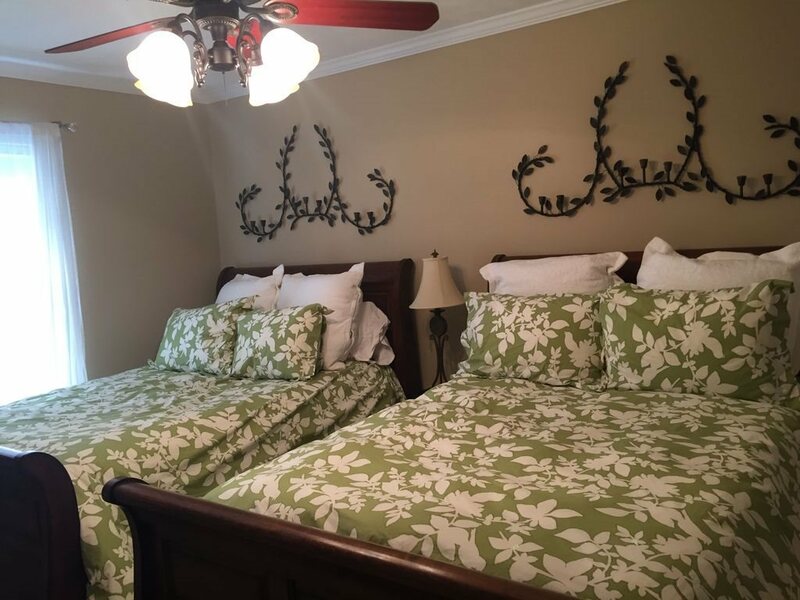 With 9 bedrooms you can sleep up to 25 Situated only minutes away from Toledo Bend Reservoir there is a lot to do. Walking trails, hiking and fishing are accessible. 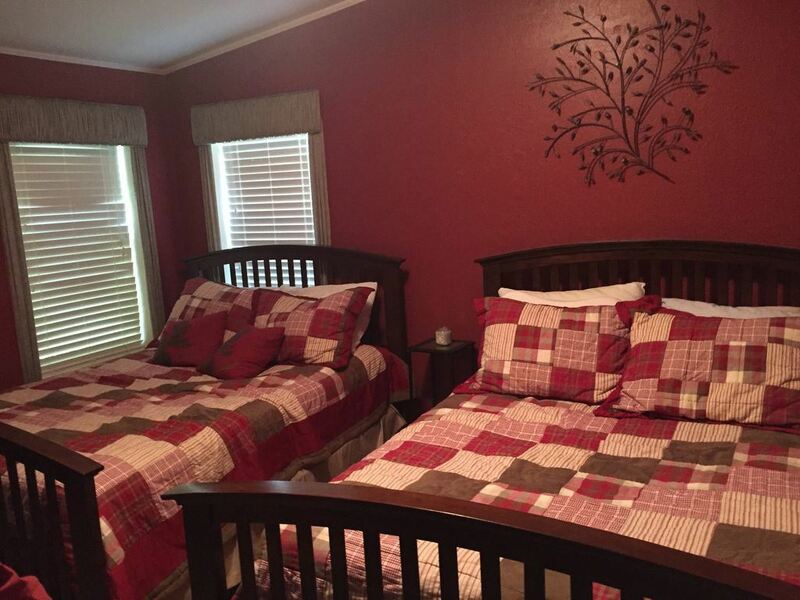 Call and make your appointment to find a special get away for your family. 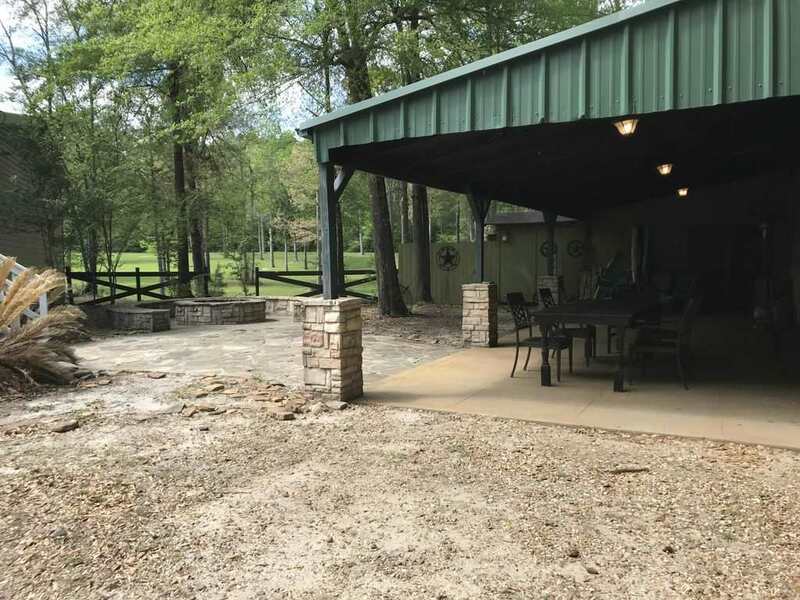 This property is currently available on VRBO #1153864. Great investment. 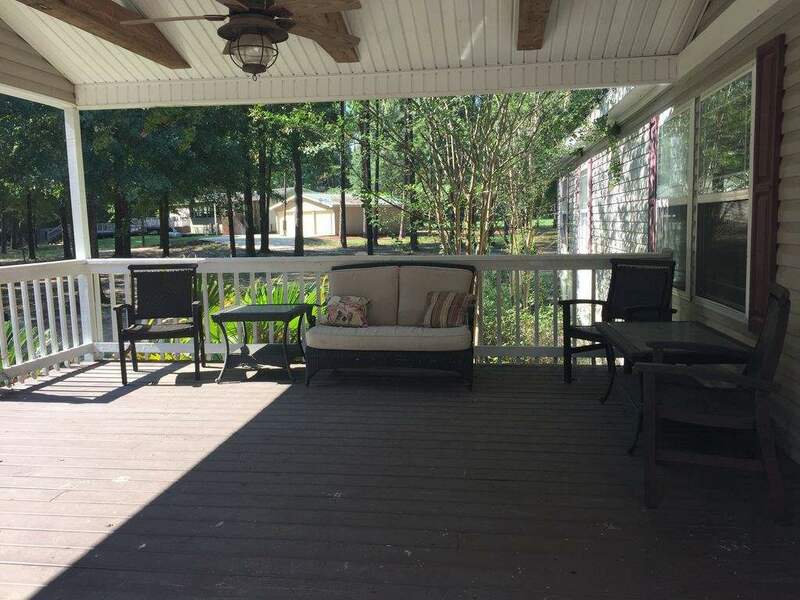 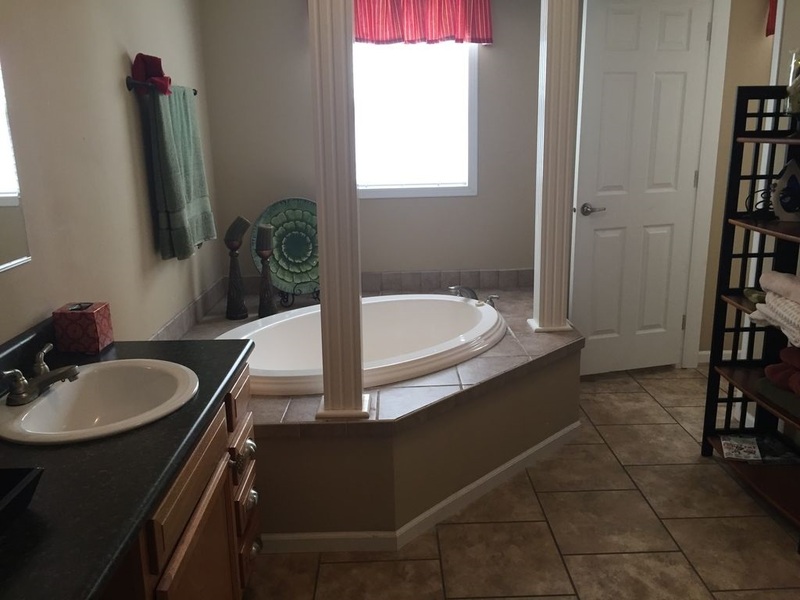 Don&apos;y let summer get here before you take a look at this property!